We've been your go-to HVAC provider. Any day, any time, we're there for you. We know the wide spectrum of weather we get in the Schaumburg area. That is why we offer full repair, maintenance, & installation on all cooling systems. Looking for a heating system upgrade? Just call Epic Heating & Cooling today! 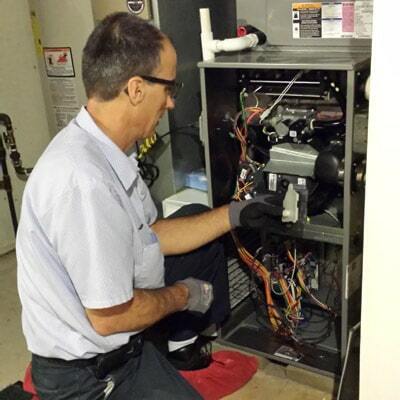 We offer heating installation, maintenance, and repair services - anything to keep you comfortable. Clean indoor air not only effects your home, but also you & your family's health. Epic Heating & Cooling heating services can help to ensure you are getting the cleanest air possible in the most efficient way. 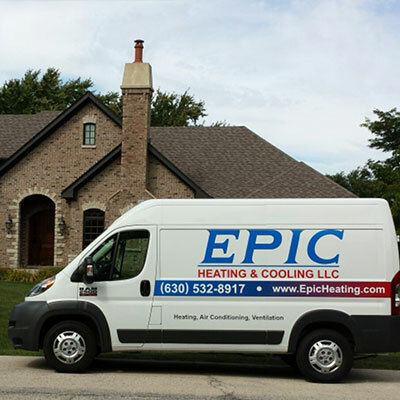 Epic Heating & Cooling has been proving ourselves for years, serving our friends and neighbors in Schaumburg & the Surrounding Areas. Feel free to read what other happy customers have said after we helped them, or if you've recently had work done by us please leave your own review. 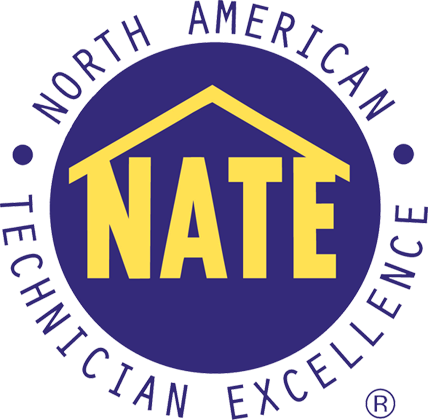 We promise to provide you and your neighbors with the highest quality service for years to come! Some conditions Apply. Call 630-592-4670 for details. 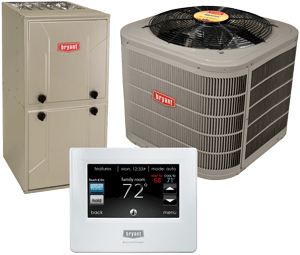 Epic Heating & Cooling is your trusted source for residential temperature control and air quality solutions in Schaumburg & the Surrounding Areas. As a small company, we never treat you as a number on a work order. Every job, big or small, is important and handled with quick scheduling, organized project management, and personalized service. By catering to your specific requirements, concerns, and goals, we ensure the results you’re hoping for. Call Epic Heating & Cooling at 630-592-4670, and you’ll always deal directly with the owner, and benefit from the best. 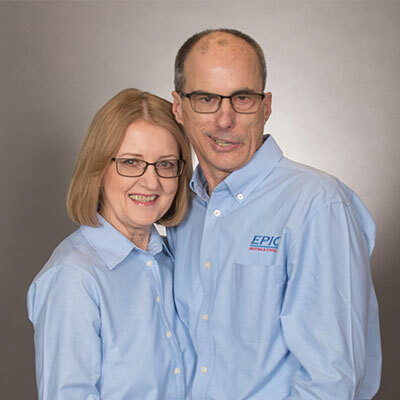 Home and business owners turn to Epic Heating & Cooling for honest, professional, and knowledgeable service. Along with fair pricing, we earn your satisfaction through on-time arrival, tidy job sites, exacting standards of workmanship, and quick turnaround. 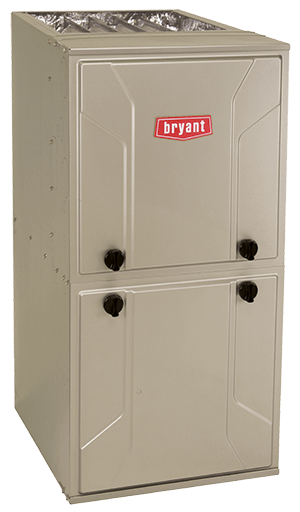 By specializing in Bryant brand products we offer a diverse selection of technologically advanced options, ensuring the right answers for any heating, cooling, or air quality challenge. 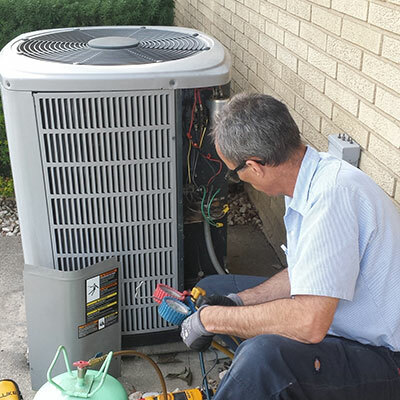 Epic Heating & Cooling is proud to be the #1 choice for AC repair, service, and installation in Schaumburg, IL & the surrounding areas. Our team of experts will get the job done right the first time, so you don’t have to worry about a follow-up phone call. If your AC unit stops and your family is stuck in the heat, give us a call and we’ll provide prompt air conditioner repair service. Our air conditioning service can also help you reduce your monthly energy bill by allowing your AC unit to run more efficiently. By reducing the dust/dirt build up on the internal components of your air conditioner, the quality of the air in your home will improve, and your AC unit will require less electricity to run helping keep your energy bill down. This will also help prevent unnecessary wear and tear on your air conditioner by allowing it to run more efficiently! 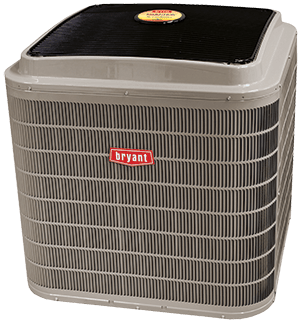 We are also proud to offer high-quality energy efficient Bryant Air Conditioner installation to all of our customers. If you need a new air conditioning system installed at your home or new construction, give us a call at 630-592-4670 for more information. Give us a call for all your HVAC repairs, maintenance, and installations!